You will find below a list of all our properties. To search more specifically use the form above. 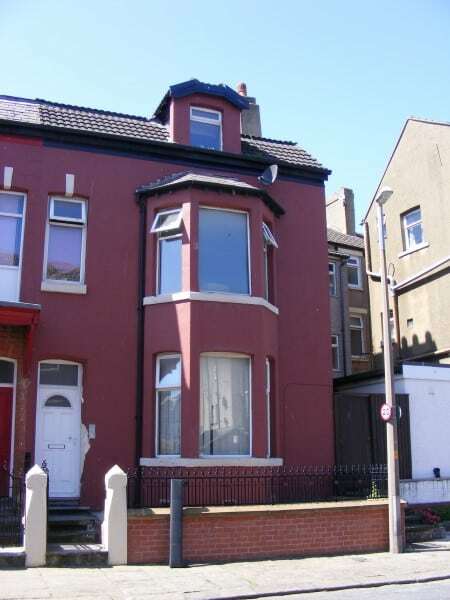 One Bedroom – First Floor Flat – Lounge – Kitchen – Bathroom – Unfurnished – Electric Heating – Double Glazed – On Street Parking – No Pets – No Children – Smokers Considered – Benefits Considered with Guarantor – EPC Rating E52 – Bond £150. First Floor Studio – Communal Hall – Communal Lounge – Communal Kitchen – Communal Dining Room – Communal Bathrooms – Bedroom – Gas Central Heating Included – Water Rates Included – Council Tax Included – Electric Included – WiFi Included – Double Glazed – On Street Parking – EPC Rating D61 – Bond £150. 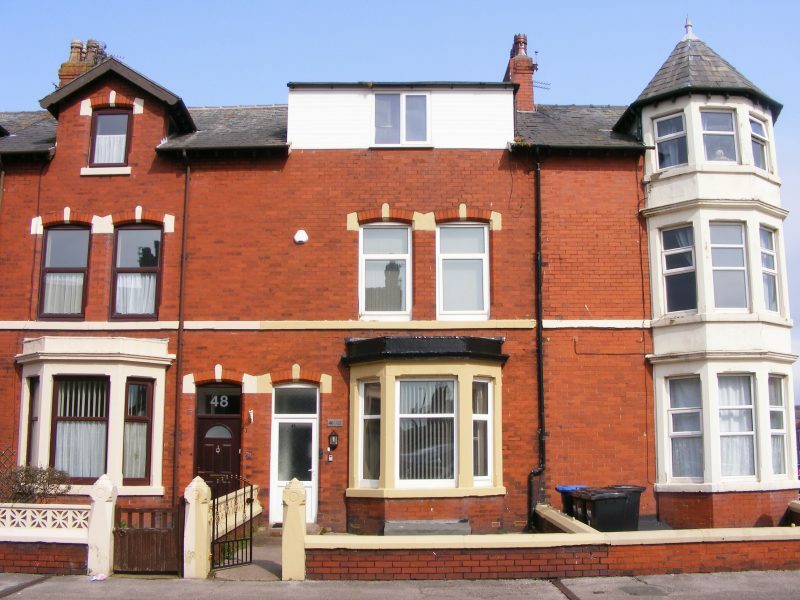 One Bedroom – Communal Hallway – Lounge – Kitchen – Bathroom – Double Glazed – Electric Heating – No Pets – No Children – Smokers Considered – Benefits Considered with Guarantor – EPC Rating D63 – Bond – £150. 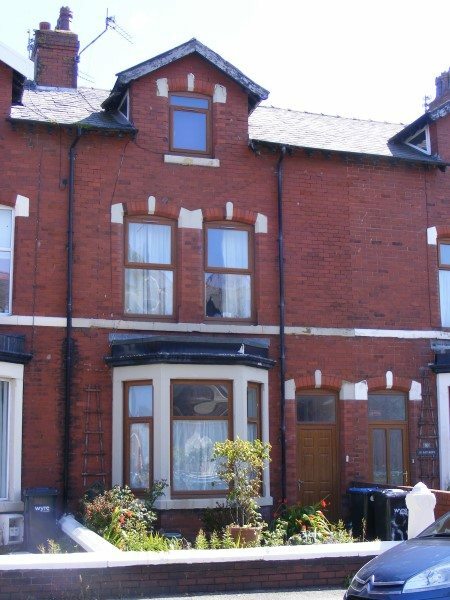 One Bedroom – Communal Entrance – Lounge – Kitchen – Ensuite Bathroom – Double Glazed – Gas Central Heating Included – Water Rates Included – No Pets – No Children – Smokers Considered – Benefits Considered with Guarantor – EPC Rating D61 – Bond £200. 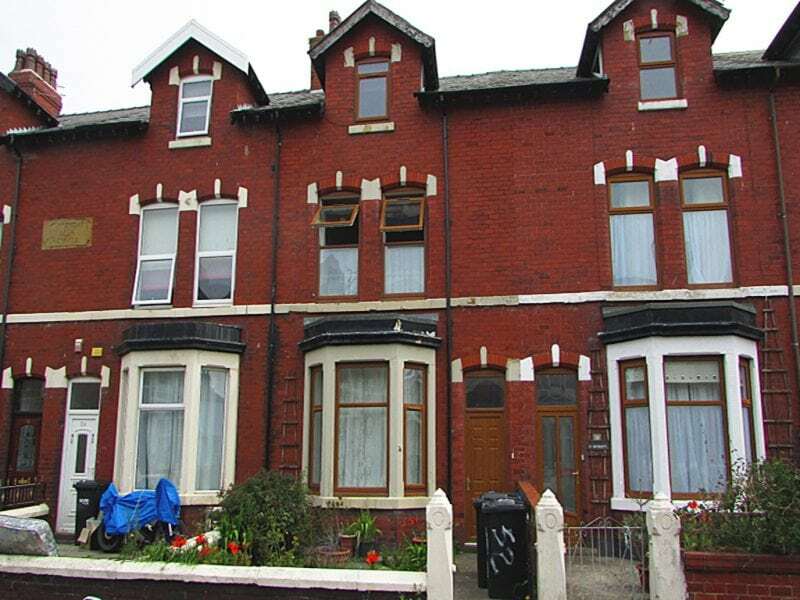 One Bedroom – Hallway – Kitchen – Lounge – Bathroom – Double Glazed – No Pets – No Children – Smokers Considered – Benefits Considered with Guarantor – EPC Rating E47 – Bond £170. 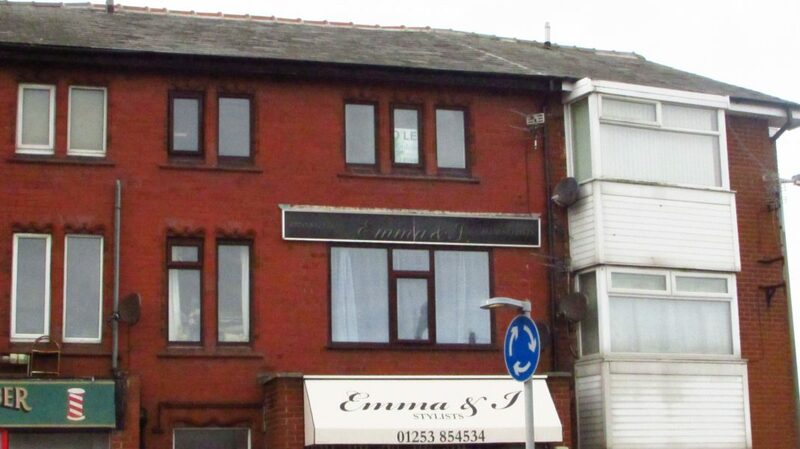 Ground Floor – Self Contained – One Bedroom – Lounge – Kitchen – Bathroom – No Pets – Smokers Considered – No Children – Unfurnished – Benefits Considered – EPC Rating D55 – Bond £170.